This is a prelude article to my upcoming review on Sigma DP2 Merrill compact camera. When I received the Sigma DP2 Merrill compact camera, I wondered how I should approach my review. The Sigma DP2M, like many of its sibling models, is a very niche-market camera, kind of like Leica. But while Leica appeals to users with its branding and external design, the Sigma wins users with its unique sensor. This sensor delivers the kind of digital image that arguably beats most other compact and DSLR digital camera brands out there. The magic lies in the Foveon X3 sensor, and to help you understand how this sensor delivers its famed image quality, you should look at the below Flash animation (moving picture speaks a thousand words). As you have seen, traditional Bayer sensor relies on demosaicing of neighbouring sensors (each capturing only one colour) to form the final image. This approximation process will no doubt result in a final image that is lesser in quality. In comparison, each Foveon senaor is capable of capturing all colours, resulting in better image resolution. While this characteristic makes the Foveon sensor appear to be more superior than Bayer sensor, the Bayer sensor’s increase in sensor density could often overcome the interpolation drawbacks by downsampling the images. Plus the fact that Bayer sensors are cheaper to manufacture and consumes less energy makes it a choice for mass-market photographic products. 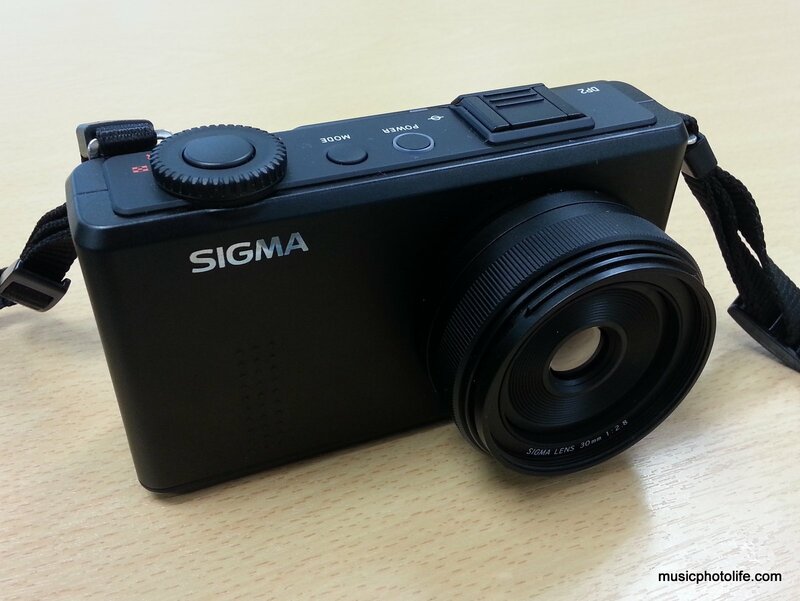 So, will the Sigma DP2 Merrill deliver the superior image quality? And does it really matter in practical applications? Watch for my upcoming blog review of the DP2M!